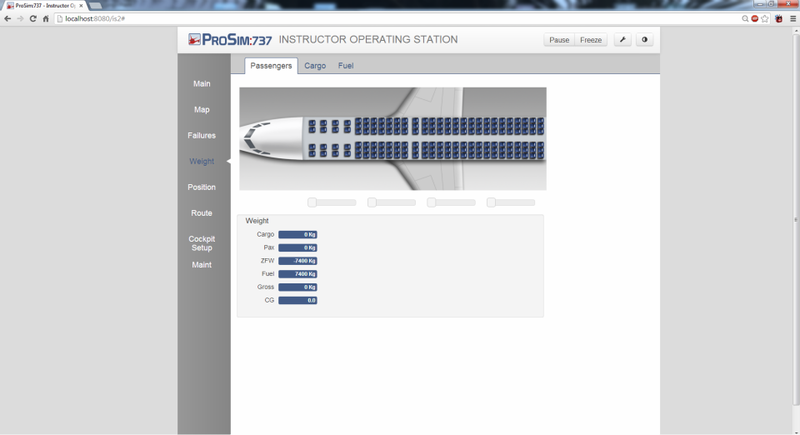 The ProSim737 suite is a complete set of software tools to build an accurate two engine simulator. 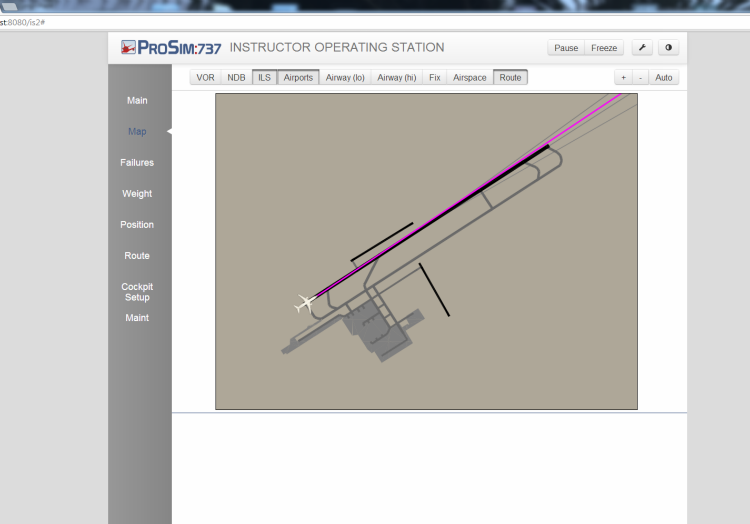 In combination with Microsoft Flightsimulator 9 or 10, it will allow you to build a setup that is very close the the real aircraft. 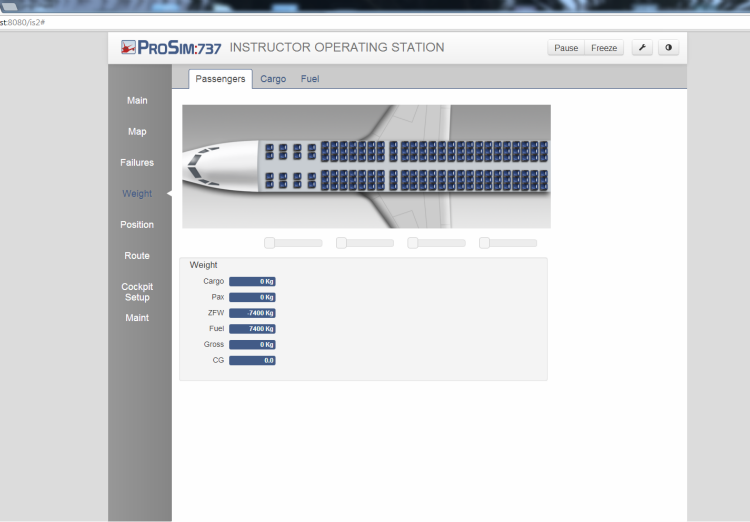 To make the flight experience even better the ProSim737 suite includes an extensive configuration panel for the end-user. 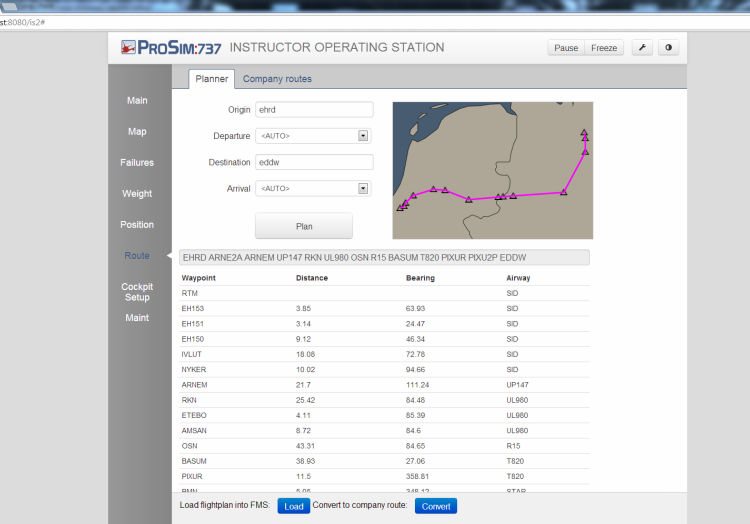 In includes over 200 different settings, from localization, route and weight distribution to a wide variety of failures on the aircraft and weather conditions. 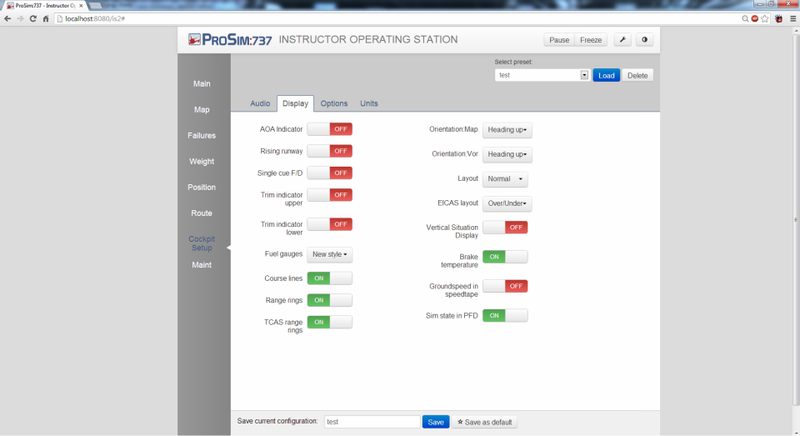 However, with so many possible settings and different ways of input, it is quite a challenge to create a coherent and easy to use configuration panel. 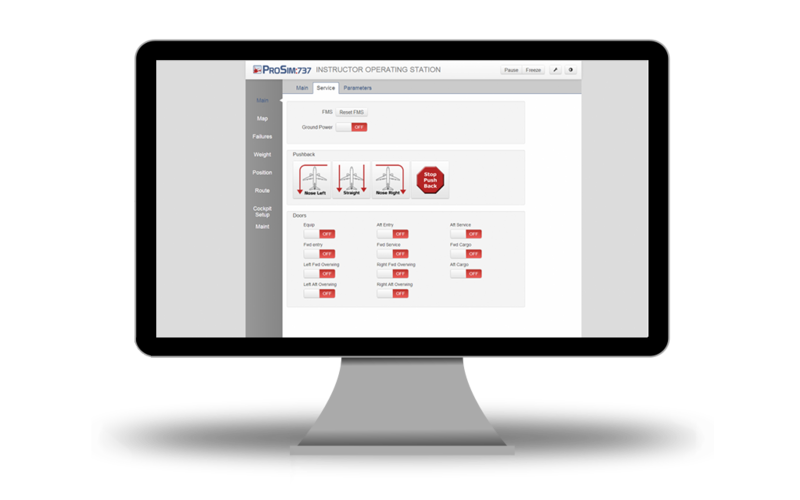 The design was therefore created based on common interaction paradigms that users already encounter in all other sorts of web applications. The categorisation of the items was largely based on where (similar) settings can be found in competing brands and which were quite general in operating an airplane in the real world. 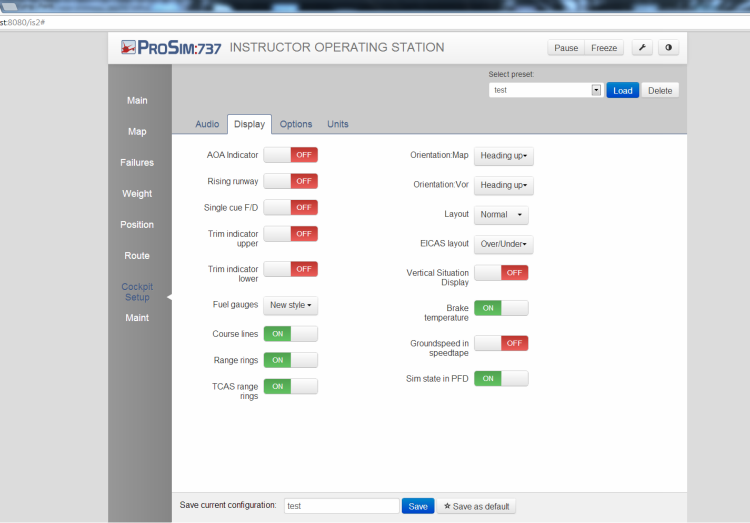 The design was remotely tested with 10 users worldwide after which the panel was further improved by ProSim:AR. 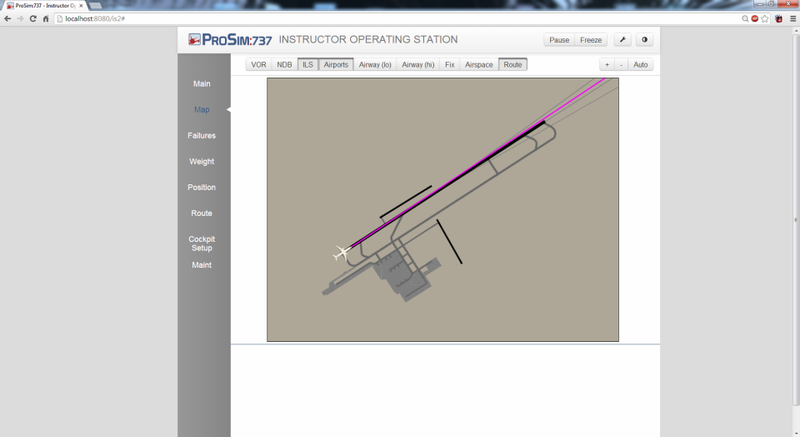 The final result (of which images are shown above) was part of the ProSim737 1.31 release in september 2013. 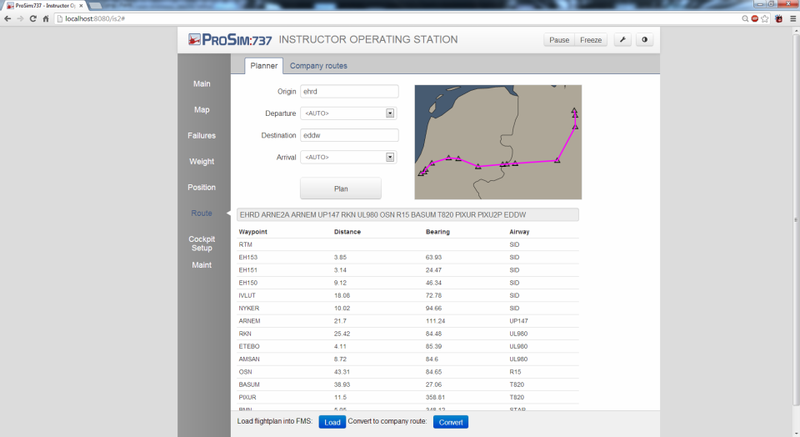 In 2010, I also designed and implemented the Prosim:AR website.